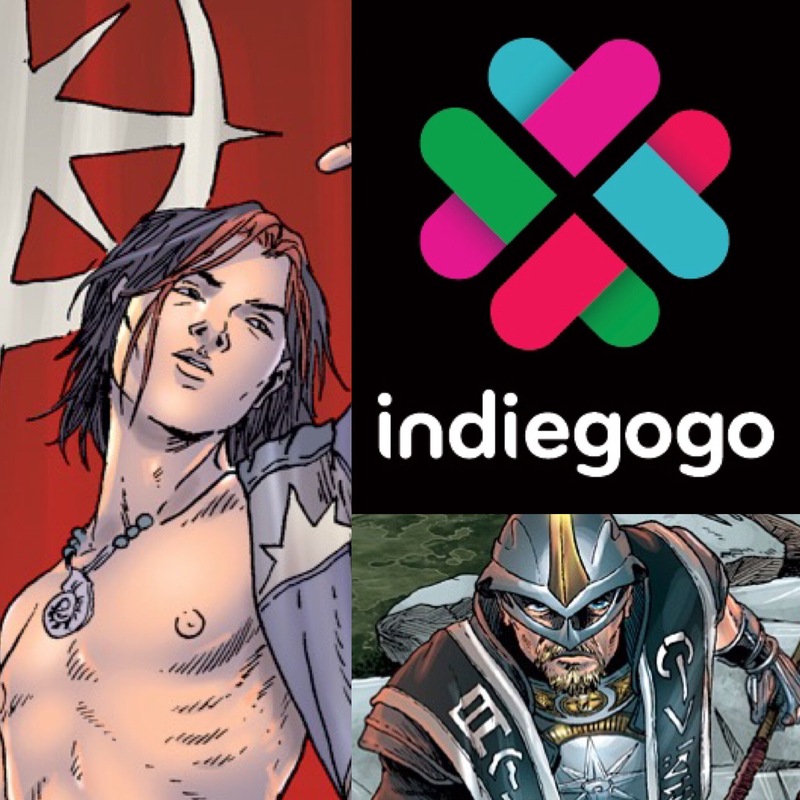 Last Day for The Chronicles of Era Indiegogo Campaign! 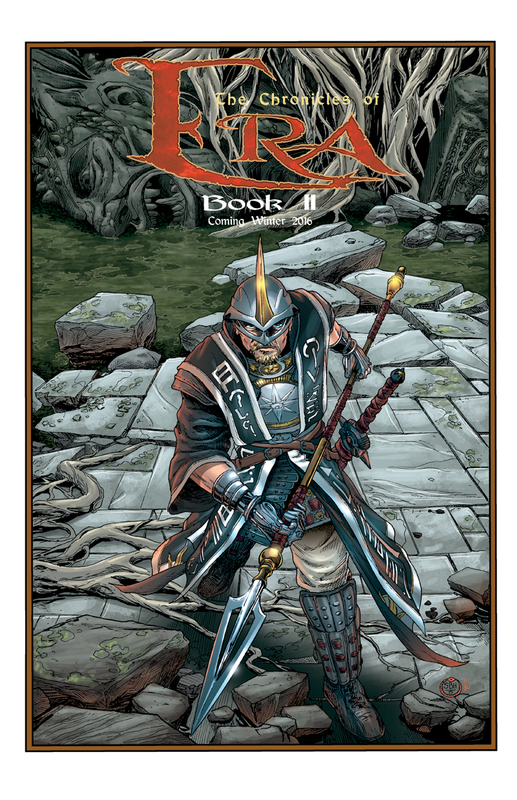 As of this post, there is less than 24 remaining in The Chronicles of Era: Book 2 Indiegogo crowdfunding campaign. The Chronicles of Era: Book 2 picks up where Book 1 left off: Seth recovers in his holy woman’s house after a severe vision renders him unconscious. The revelations and respite are cut short as the missionaries finalize their agenda to uproot and assimilate Seth’s kin, the Joshian Nation. While Seth has a new role thrust upon him–The Wild Seer–Caitleth begins to see beyond the pious appearance of the Order of Fallen and Lost, getting a glimpse of the darkness at the core of the Imperium. Nations will clash as desperate people lash out, and Seth, Sidrich and Caitleth will only get one more opportunity to avoid the consuming conflict, but it might take them far beyond the world that they know. 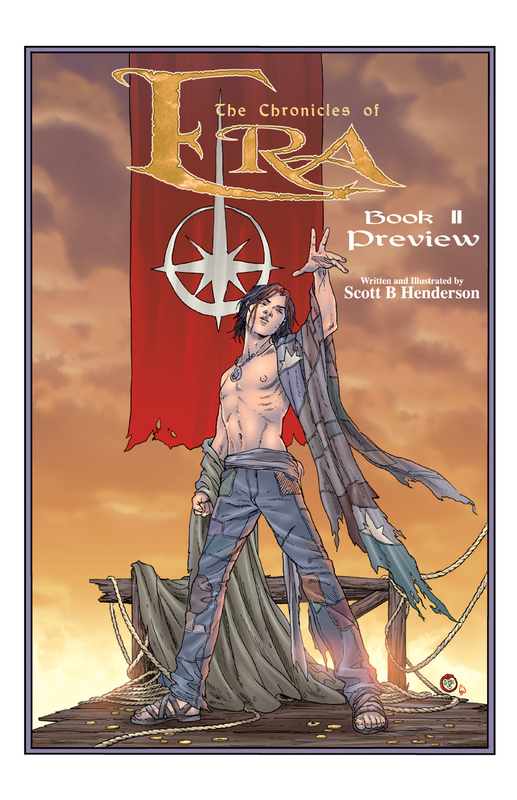 If you missed The Chronicles of Era: Book 1 you can get a copy (on its own, or with Book 2). Physical and digital copies. Guest artists Greg Waller, Scott A. Ford and Nyco Rudolph contributing alternate covers for Book 2 (or prints). 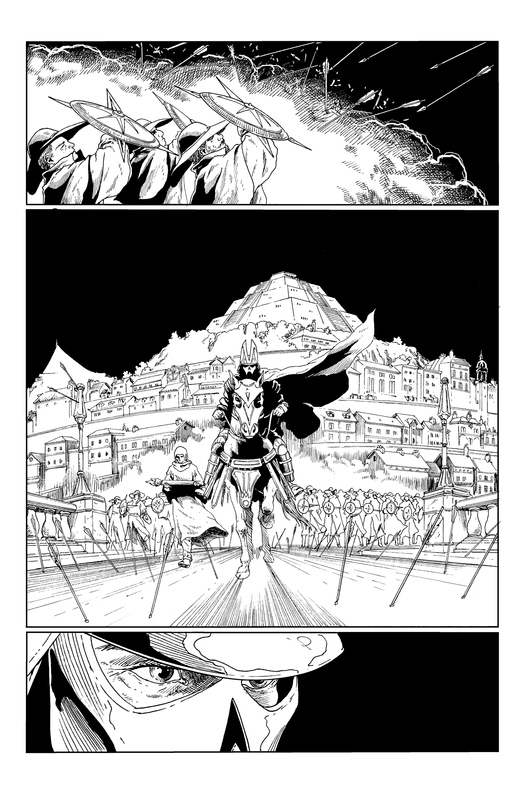 Original art and behind the scenes exclusives for higher donations, as well as perks for retailers who support independent books like Era. A huge thank you to all the people that have supported me and this campaign, through funding, sharing on social media, and writing encouraging words and even fan art! 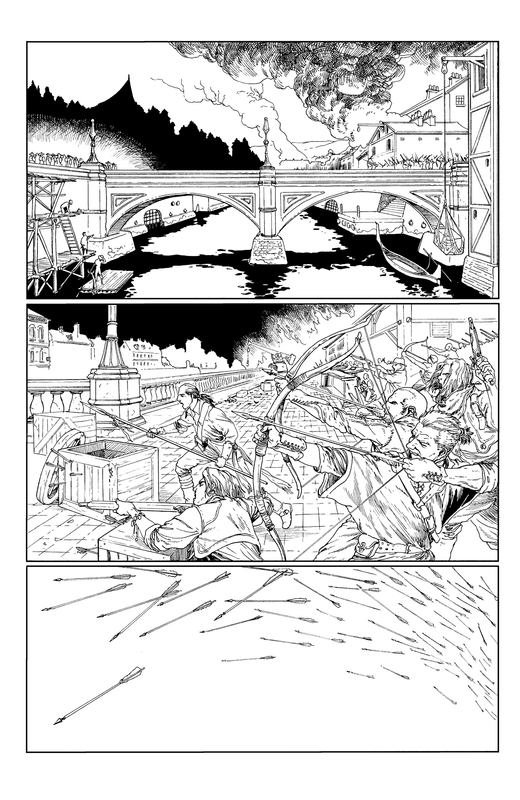 And an even larger thank you to my wife, Angela, who offered a way to eek out a few extra hours a week to keep the graphic novel moving, offering up time and patience (lots and lots…and lots of patience) in supporting a comic creator. The significant parters of comic creators are often unsung heroes. Without such support many projects may have died before anyone could experience them. 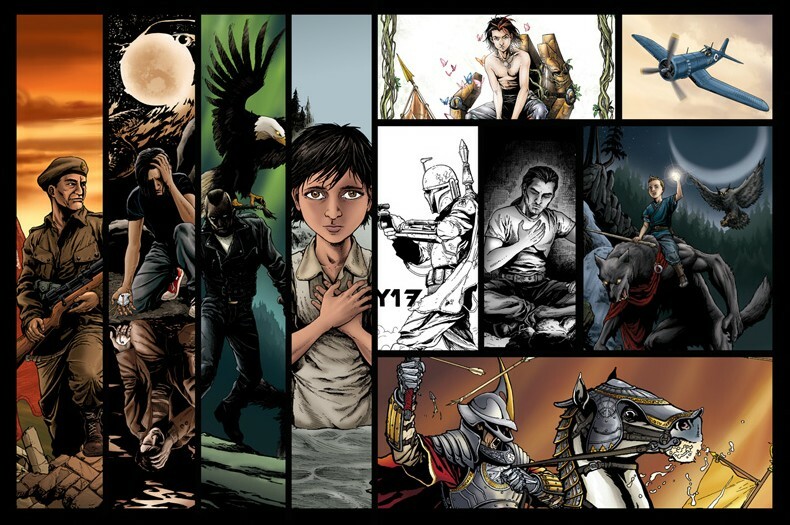 Your support in the creation of new and original comics is appreciated! 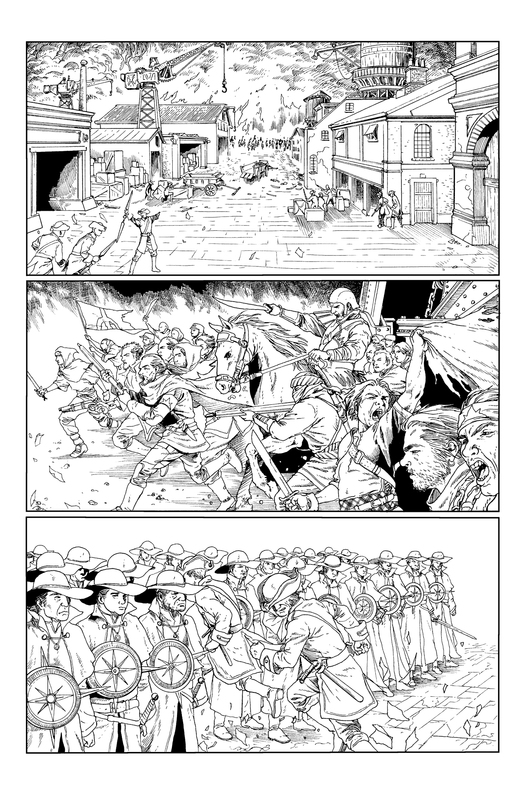 The Indiegogo campaign for my graphic novel “The Chronicles of Era: Book 2” was extended, but is again hours away from ending!